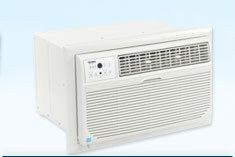 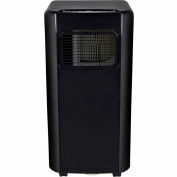 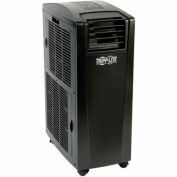 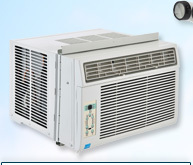 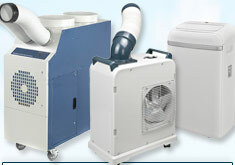 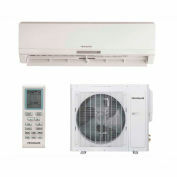 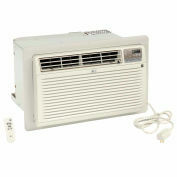 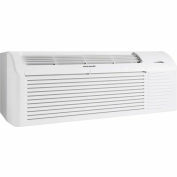 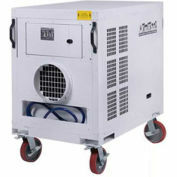 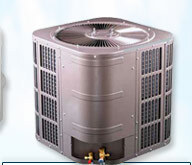 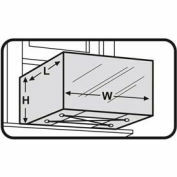 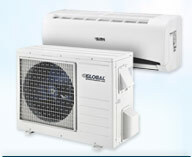 Choosing the right size air conditioner. 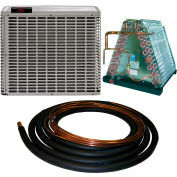 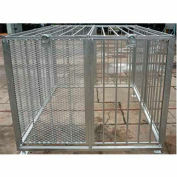 Find out how many BTU's do you need? 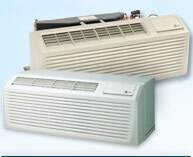 Here's some information that will help you make a confident and comfortable decision.